The Sweet Peanut aesthetic is clean, modern, simple and stylish with a dash of whimsy and play. Over the last several years, I have employed that visual style across projects from the corporate logo to printed catalogues to website ads. When Sweet Peanut first came to me, they had a logo that was whimsical but didn’t properly represent the fashionable, sleek side of their branding. I started the process thinking about who or what loves peanuts, eventually landing on the concept of elephants. The elephant’s association with circus and fun addressed the idea of whimsy, while the silhouette streamlines the logo, addressing the need for sleek, minimal, and fashionable. 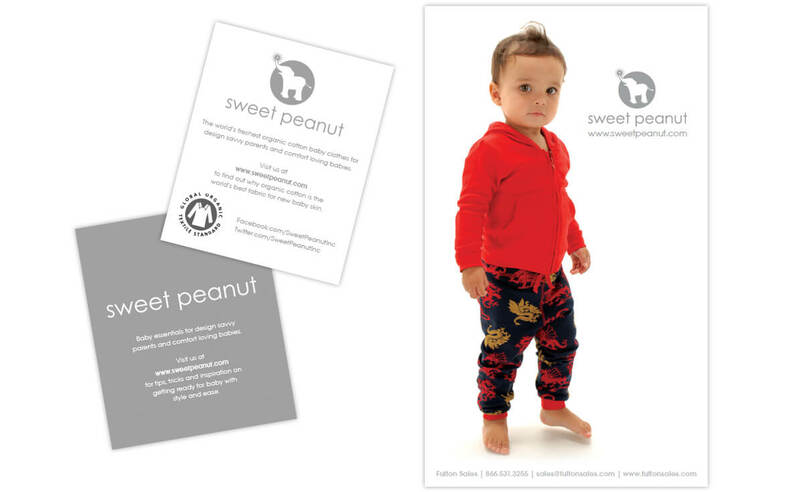 A key sales tool for Sweet Peanut was the ability to show buyers the body styles of the clothing. 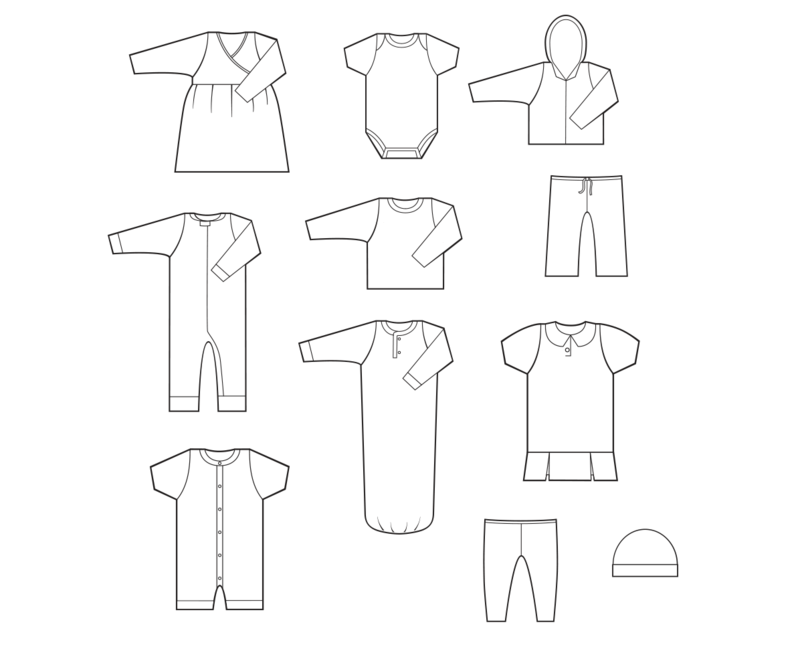 I created line drawings of the styles that could be used as a base or could contain a representation of that season’s patterns. Each season’s patterns were announced via ads on the Sweet Peanut website. I composited professional photos of babies and children into groups and combined them with that seasons grey design element. For the past five years Linsey has been a lynch pin in our business. 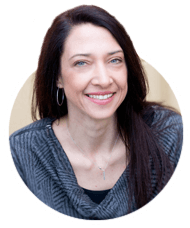 She has an intuitive ability to understand what we need and want almost before we do and her positive and solution oriented attitude makes her such a joy to work with. Her designs speak for themselves. After Linsey I wouldn’t let anyone else touch our designs.